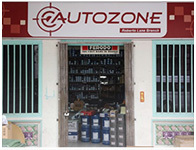 Autozone focuses on business-to-consumer retail and distribution of auto parts. Filtec specialises in the export, distribution and wholesale of filtration products, lubricants, batteries and heavy duty diesel engine spare parts. 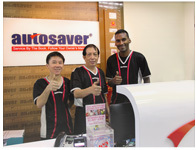 Autosaver is offering auto servicing & maintenance, as well as a unique franchising model to interested business partners. Traczone focuses on business-to-consumer retail and distribution of filtration products, lubricants, batteries and heavy duty diesel engine spare parts. 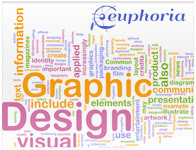 Euphoria develops ideas into effective and compelling design solutions through graphic design, packaging, brand development, print, website design & development and marketing materials.